“One man’s meat is another man’s poison.” Now, more than ever, diet plays a critical role in achieving optimal wellness or alternately being the cause of a wide range of degenerative diseases and pre-mature aging. The immune system is a double edged sword. It should react appropriately and protect against infection when confronted with harmful invaders or infectious agents like viruses or bacteria. Unfortunately for some, exposure to common foods, chemicals and molds may trigger chronic activation of the immune system. 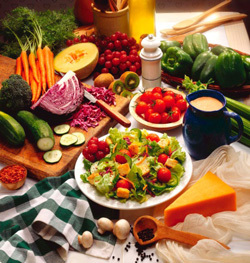 The ALCAT test is a simple blood test, scientifically proven, that tells you which foods may be a problem for you. Ask about getting tested today. 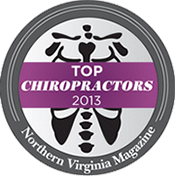 Call 703-307-7909.